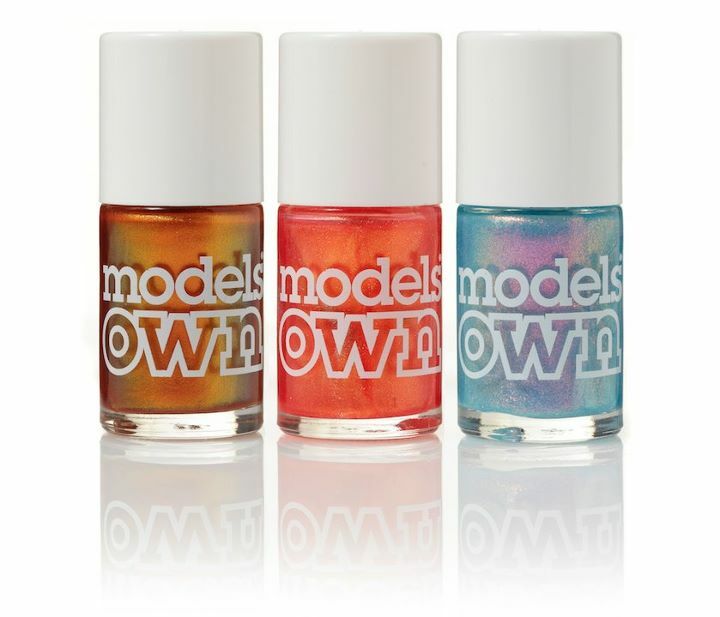 Check out the new Beetlejuice multichrome polishes from Models Own! I have Golden Green, Pinky Brown and Emerald Black, and I'm waiting for Purple Blue, so I was really excited to find out they were releasing more. This collection consists of Copper Pot, Tropical Sun and Indian Ocean. 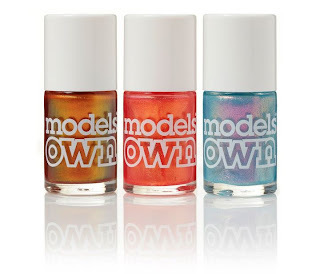 The collection was released exclusively on the Models Own website on March 19th but will be available at Boots and other online retailers nearer the end of the month. I've bought Indian Ocean already, I'm just waiting for it to arrive. I'm going to wait until they're in the shops to buy the other two. They look so amazing I can't wait to see them swatched. I know! I wish I'd bought the other two now so I was waiting for all three, I'm way too impatient!